During fall, you may notice drafts coming through your windows as the temperatures drop. To make sure you save energy and maintain a cozy indoor environment, you should replace your old windows. We offer various styles and make sure they fit perfectly in your home. We are proud to carry options from Marvin® Windows and Doors and Great Lakes® Window by PlyGem. Marvin windows come with high-quality wood and exterior clad finish that ensure long-lasting performance. They also carry the ENERGY STAR® seal for guaranteed energy savings. Great Lakes windows, on the other hand, have vinyl frames that resist harsh weather conditions. They also come in different colors and offer SmartCore insulation along with low-E glass. You should also prepare your roof before the harsh weather comes in. At Rogers Roofing, we conduct a thorough inspection to ensure that your roofing in Orland Park, IL, is in top shape. We look for visible and hidden damage and make the necessary repairs. If we find that your roof is beyond repair, we can replace it with quality options. For asphalt shingles, we carry premier options from CertainTeed. They offer architectural shingles that add depth and dimension to your roof. CertainTeed shingles also come with innovative color blending technology for added curb appeal. We also specialize in concrete tiles from Vande Hey Raleigh. This roofing material is highly durable against wind, rain, rot, and pest infestation. Aside from roofing in Crown Point, IN, we also keep your home comfortable with excellent siding. If you need a material that is impervious to fluctuating temperatures and the elements, then we recommend our vinyl siding. We also offer insulated vinyl for added energy savings. Our fiber cement siding is also an ideal option if you’re looking for flexible design options. Like vinyl, it also stands strong against pests and harsh weather conditions. 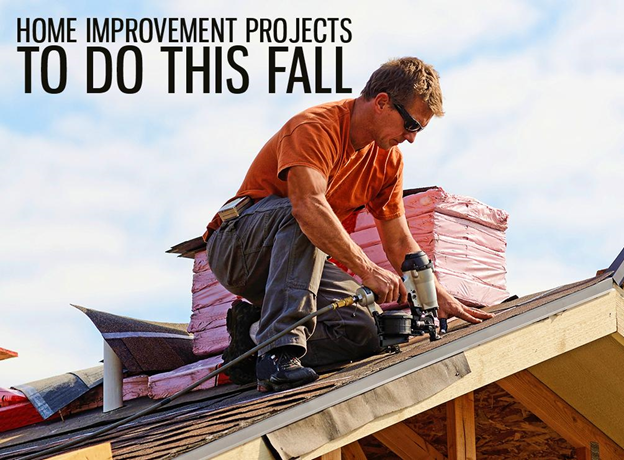 Rogers Roofing is a contractor whom you can trust for quality exterior home upgrades. We have been building better homes since 1968, and we carry strong warranties and certifications from top manufacturers to back our services. If you want to learn more about our home improvement services, give us a call today. Homeowners around Indiana can reach us at (219) 228-8210, while Illinois homeowners can call us at (773) 492-2270. You can also fill out our contact form to request for a free estimate.